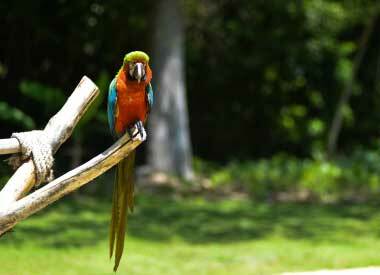 They are colorful, friendly and fun to watch. 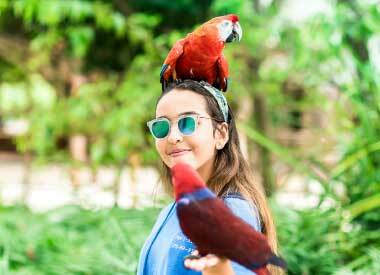 Come and meet our exotic parrots. 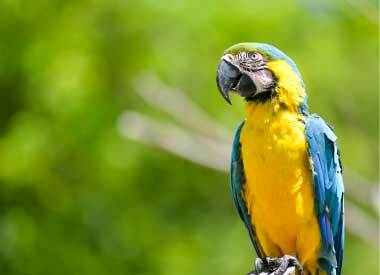 FACTS	Parrots are one of the most intelligent bird species. 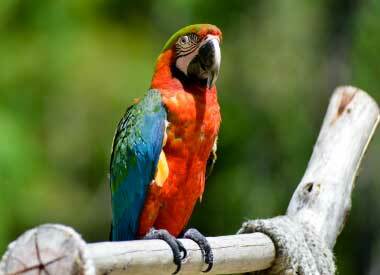 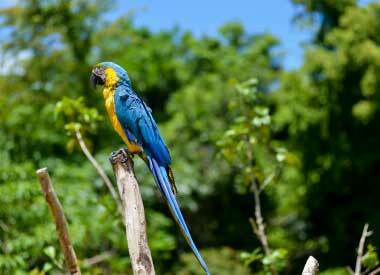 Some parrot’s species, as the macaw, can live for over 80 years.